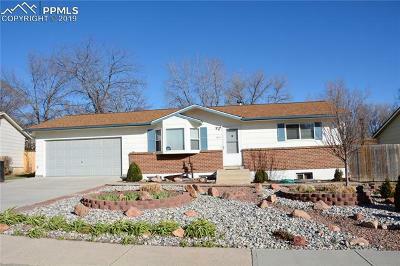 Village Seven is a great community which is centrally located in Colorado Springs. Home prices vary from entry level pricing to custom homes. See the list of homes for sale in Village Seven below.